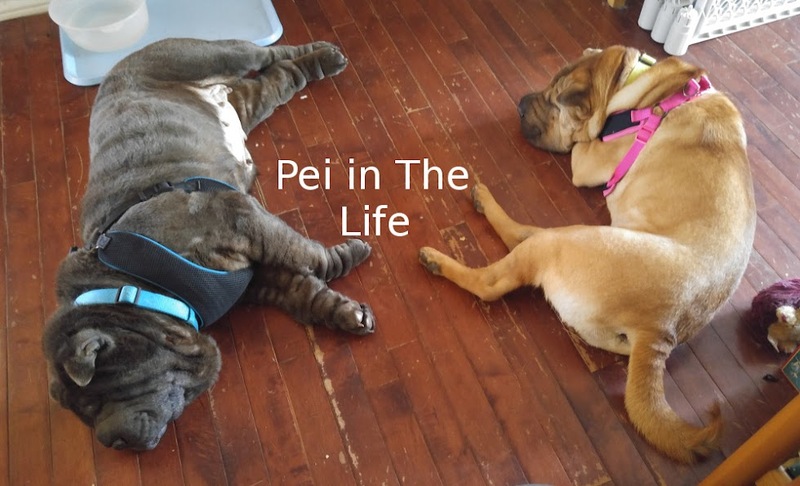 Pei In The Life: Blech! We think your girls are wonderful too. 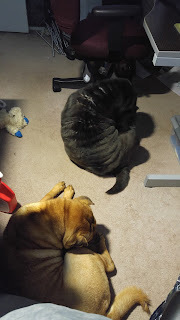 Mom used to have a dog, Pylon, who would hide when she saw the shampoo bottle. But when Mom located her and she knew a bath was inevitable, she would run upstairs and jump in the tub to get it over with.